Whether you need a new washing machine or want a new big screen TV, you’ll find it at Dial a TV. Established in 1991, Dial a TV has grown into one of the UK’s most respected rent to own businesses. Their vast selection, competitive prices, and outstanding customer service has made them a favourite place to shop for the past 24 years. Let’s say you need a new laptop. If you buy one from a traditional electronics shop, you’ll have to either pay the full price up front or put the full amount on your credit card. If you’re like a lot of other people, you may not have that kind of cash on hand. But when you rent to own from Dial a TV, you pay just a small weekly payment, all of which goes toward the full price of the product. When you’ve paid off your rent to own contract, you own the product outright. Or, if you change your mind and decide you no longer want the product (maybe to upgrade to a newer model), you can simply return it and stop making payments. Dial a TV allows you to have the kitchen, entertainment, and technology items you want at prices you can easily afford. 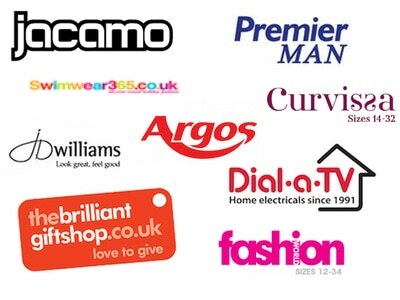 You’ll be impressed at the wide array of items available for rent at Dial a TV. As their name implies, they’ve got TVs — lots of them. Whether you’re looking for a small 19 inch model for the bedroom or a massive 50 incher for watching the big matches with your mates, Dial a TV will have one to suit your needs. Of course, they’ve got more than TV.! All the appliances you need for your kitchen and bathroom, like washing machines, dishwashers, electric cookers, and fridge freezers, are available for rent. 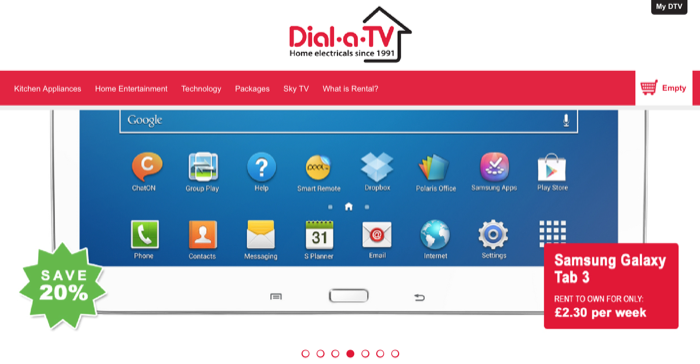 Plus, Dial a TV has you covered on the technology front too, with products like laptops, tablets (including iPads! ), and mp3 players. 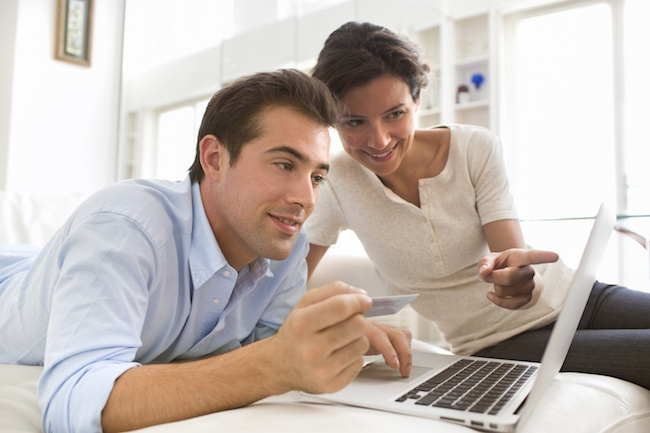 You might be surprised at how affordable rent to own from Dial a TV really is. Let’s say you want a new tumble dryer. At a standard electronics outlet, you’d probably pay around £200, give or take. But if you rent to own a tumble dryer from Dial a TV, you’ll pay only £2.75 per week — not much at all! 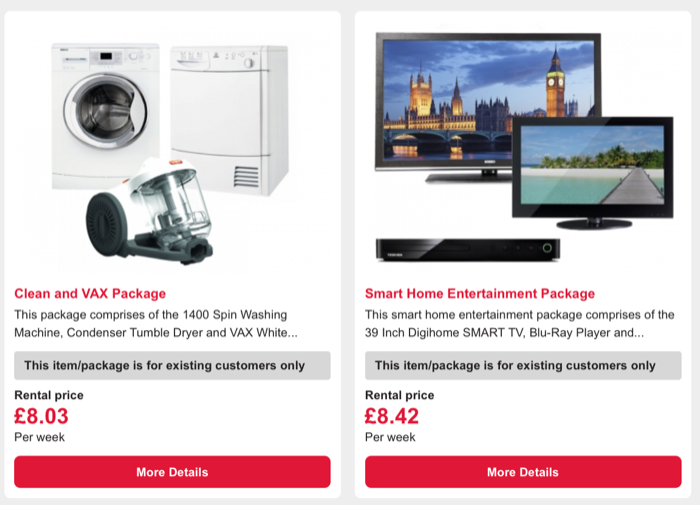 Just about all of the items from Dial a TV run just a few quid per week, and as we’re about to explain, that price gets you more than just the product itself. One of the finest things about Dial a TV is how well their associates treat customers. From the moment you call to place your order to the completion of your product installation and setup, you’ll be treated with respect. Dial a TV offers free delivery of all products, and you’ll receive a phone call before anyone knocks on your door with a package. Installation is also free, so you won’t be stuck trying to figure out how to hook up your new washer dryer. 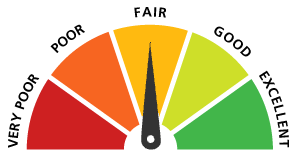 And, if something should go wrong with your Dial a TV product, repairs are 100% free and guaranteed. If you’ve ever had to call a repair service for a broken appliance, you know that Dial a TV’s free repairs can save you a bundle. Plus, if one of their trained technicians can’t resolve the issue, they’ll loan you an equivalent product until yours is fixed. Give Dial a TV a Try! It’s tough to beat Dial a TV’s winning combination of great products, selection, prices, and customer service. Take a look at everything they have to offer on their website (dialatv.co.uk), and see for yourself how affordable it can be to own the latest technology. Whether it’s a needed appliance for the kitchen or a coveted piece of gear, Dial a TV can put the item you want in your home for a brilliantly low price.